1. 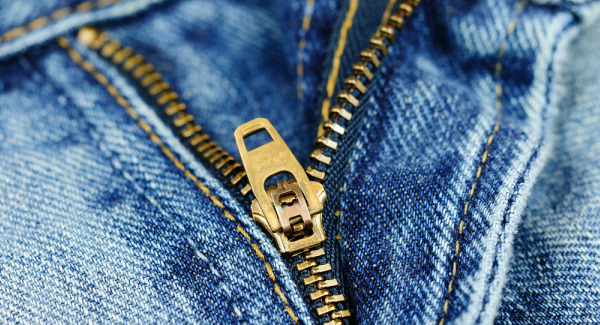 First you forget to zipper down. 2. Second you forget to zipper up. 3. 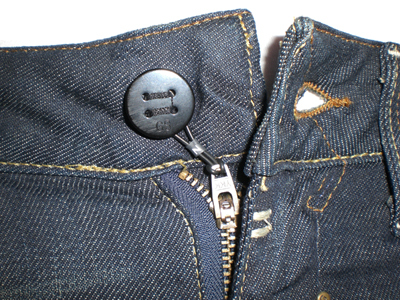 Third you forget to zipper up and see ‘that’ thing and forget what ‘it’ is for.